The fact that Wi-Fi connections are widely available makes it easy to perform work anywhere. That convenience does come with a risk, as using public networks increases the odds of sensitive information falling into the wrong hands. Here are some things you need to know about public networks that will help you remain more secure. 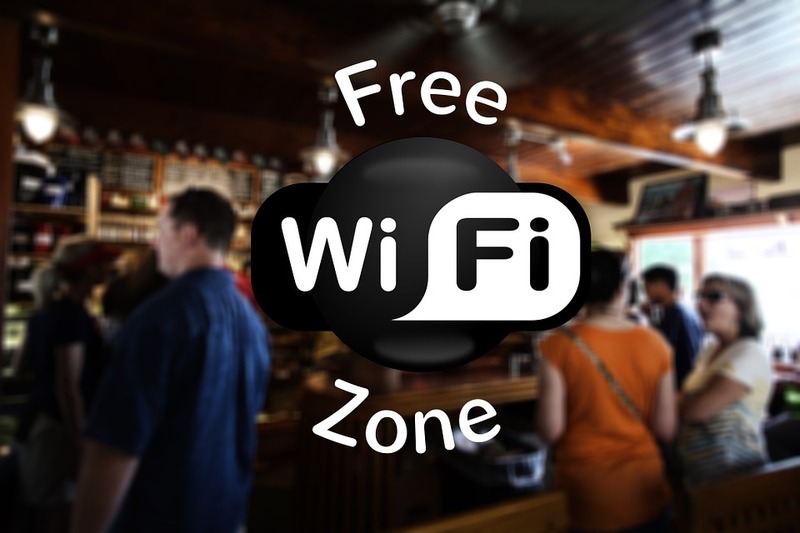 Many people are lulled into a false sense of security when using public Wi-Fi. Cybercrime prosecutor Kevin Clark claims that the odds of your computer being hacked while using a public network is far greater than your home being burglarized. Hackers can access your information within seconds, often without you even realizing it. The greatest risk comes when using open networks that do not require a password; however, there is some risk involved when using password-protected networks as well. Smart phones tend to be less secure than personal computers. Approximately 53% of all consumers report that they do not regularly update security settings on their mobile devices. In addition, computer browsers have built-in defenses that make it easier to detect when an attack is underway. Some smart phones will also connect to networks automatically, leaving you vulnerable to having information stolen. You may not think of smart phone security as being important, but you should nonetheless take reasonable precautions to prevent sensitive information from falling into the wrong hands. You should never assume a network is legitimate. When accessing a public network such as those at a coffee shop, check with the establishment first to make sure the name is correct. Decoy networks are often used to gather information from unsuspecting users, and are a leading cause of security breaches. Once you are connected, avoid making any financial transactions, and do not check your email or post on social media. In fact, you should avoid logging into any sites that require a user name and password. Turn off all files and printers that a third party might use to access your computer, and set up firewalls to prevent unsolicited communications. You run an even higher risk of experiencing a security breach if you allow employees to “Bring Your Own Device” (BYOD). In that instance, you may want to consider using a Virtual Private Network or VPN instead. VPNs allow you to create a secure connection to another network, and are noted for their ability to protect your computer while on public Wi-Fi. With a VPN, your computer contacts websites through an encrypted connection, making it just as secure as if you were at your own location. VPNs can be added for a nominal fee, and may even be rented on an “as needed” basis. Performing work remotely is now so commonplace that many people find themselves unable to function without the use of public networks. If you are one of them, you must constantly be aware of the dangers if you are to avoid being hacked. For maximum security, you should employ the best practices listed here and establish policies that require your employees to do the same.